The Sultan Sidi Mohammed ben Abdallah decided, in the middle of the 18th century, to rebuild ancient Anfa (the hill), a small Berber 7th century town, from its ruins. 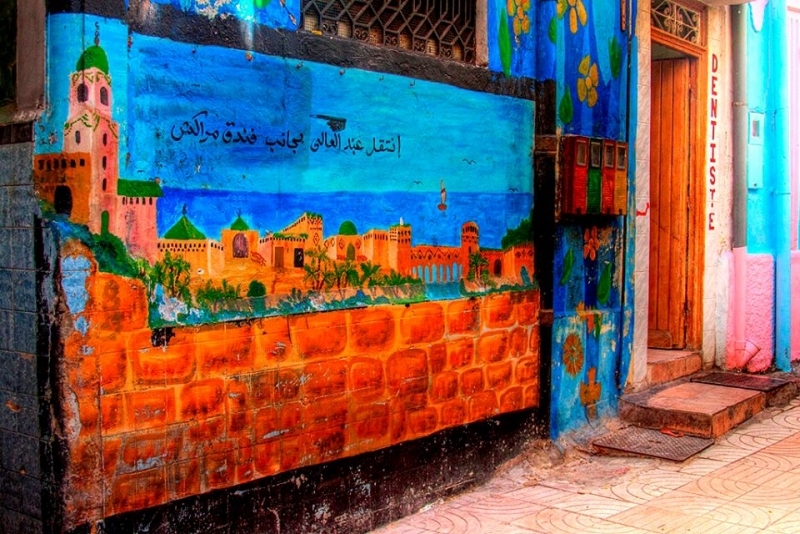 The ancient medina, still partially enclosed by ramparts, became the first district of Casablanca. You will find an atmosphere of traditions and a thousand small crafts and trades in the maze of alleys and workshops. The other facet of the town appeared during the first half of the 20th century. Casablanca became the showcase of Art Deco architecture. 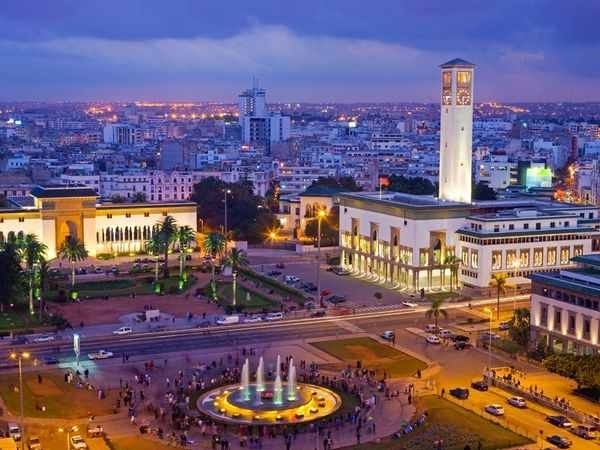 The outlying districts are connected to and organized around the Place de France and the Place Administrative, now respectively United Nations Place and Mohammed V Place. The Habous area, situated 3km away from the city centre, is unique in Morocco: a new medina entirely designed according to the traditional model. Initially, it was intended for the rural population coming to work in Casablanca. It shows tradition's capacity to adapt perfectly to the constraints of the modern world. 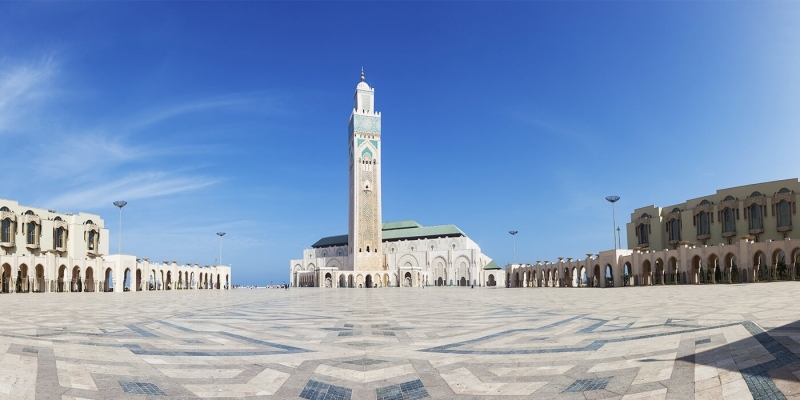 The architectural tradition of the city endures to this day with the inauguration of the Hassan II mosque on the 30th of August 1993. This 200m high mosque is one of the largest in the world. The hectic Mâarif district exemplifies modern Casablanca. This previously impoverished area, just west of the Arab League Park, has gradually been transformed and is now one of the most prominent neighbourhoods in town. The young Moroccan jet set patronise its luxury shops and its trendy establishments in the shadow of the Twin Center twin towers. 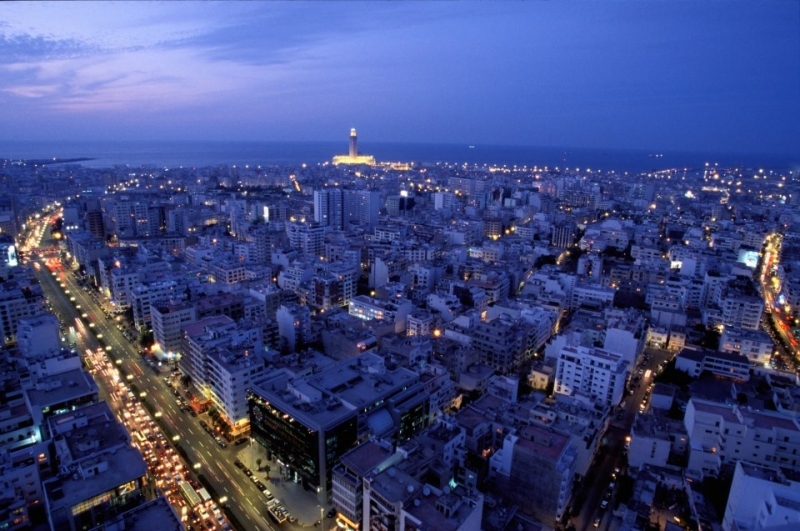 You must also visit Anfa, Casablanca's upmarket area. Boulevard Mohammed V, situated in the city centre, has kept its arcades under which shops and restaurants abound for almost 2km. In the evening, you can take the Aïn-Diab coast road between the El Hank lighthouse and Sidi Bou Abderrahmane mausoleum, a small village only accessible at low tide. This coast is Casablanca's seaside resort. It has swimming pools, public and private beaches. Coming here to admire the sun setting and to refresh oneself on a terrace is a classic outing. Every weekend, the inhabitants of Casablanca love to meet each other here. Later in the evening, the discotheques keep things lively in this city which never sleeps. 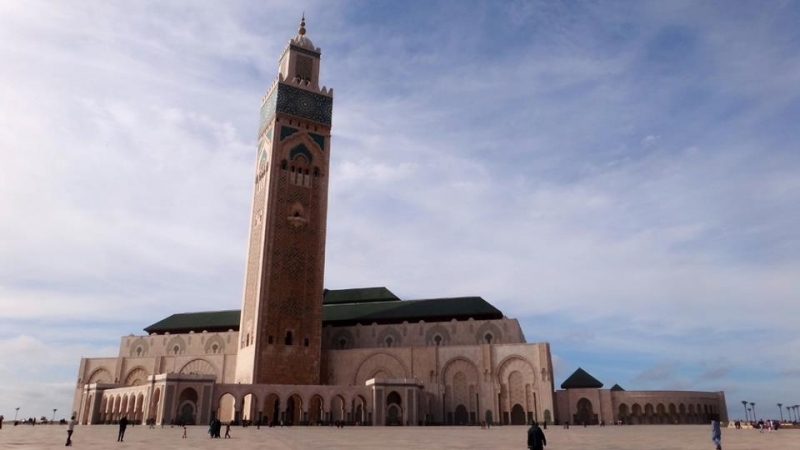 - Casablanca can be visited through one of our Morocco Travel Packages or Casablanca day tours.